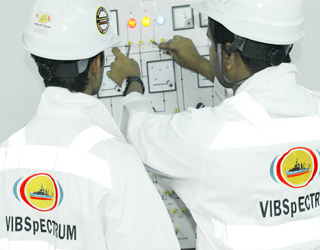 The VIBSpECTRUM Automation Division is involved in the design, service, supply, repair, maintenance, and upgrade of electrical, instrumentation, and Process Control Systems. 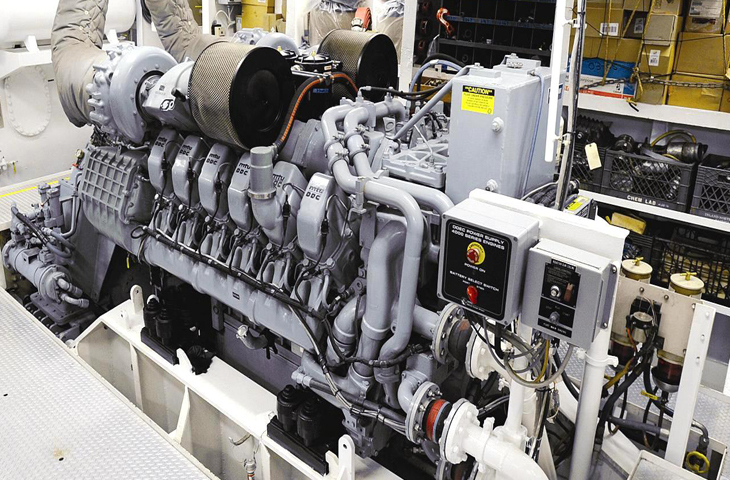 This also includes the provision of specialist engineering and commissioning manpower. We provide services to a wide range of industries including the Marine, offshore, LNG, Power, Utilities, Petrochemical, storage and Processing industries. We offer our products and services to both local and international clients, and can deploy our engineers anywhere in the world at short notice. • Engineering and Design of new automation systems. • Upgrading /retrofitting of existing automation systems. 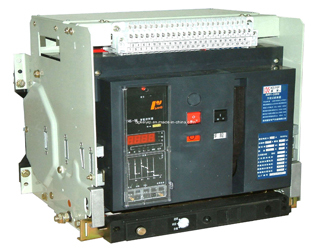 • PLC & HMI Based Tank pressure, Level, Temperature Gauging, Alarm & monitoring system, Engine Alarm & Control systems, Main switch Board Related Services. • ACB Testing & Services, Deck Machineries Such as Crane, Winches, Mooring winches Control System Services, Genset Related Services, Main Engine Related Trouble Shootings, HPU’s, and Motor Starters this includes the preparation of CAD drawings using the latest AutoCAD software, and installation, commissioning and final hand over including documentation.